Are you experiencing itching, flaking, or peeling skin? These are all symptoms of dry skin, also known as xerosis. Those who experience dry skin have a lack of moisture within the epidermis which can cause pain and discomfort. 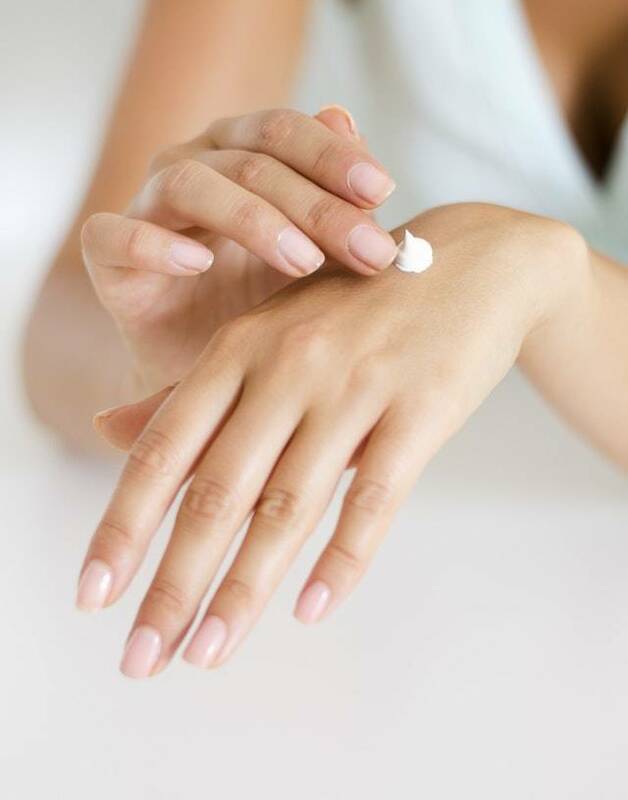 For many, applying a daily moisturizer helps improve the condition. However, if the condition persists, it is important to visit a dermatologist to determine whether dermatitis is causing the condition. A dermatologist may also prescribe a medicated cream or moisturizer to help the skin preserve moisture. If you are struggling with dry skin, our board certified dermatologists are here to help yous find your solution. At Dermatology Solutions, we will properly diagnose your symptoms to determine the best treatment plan for your dry skin. Rough, Scaly or Flaking Skin? We Can Help! In most cases, dry skin can be treated with moisturizers, by avoiding long, hot showers and other lifestyle measures. For those with mild dry skin symptoms, an over-the-counter cream may be recommended. If you have a more serious condition then prescriptions creams and ointments may be prescribed in addition to home care. At Dermatology Solutions, we strive to provide you with the best skin care. Our highly, board certified dermatoogists will carefully examine and diagnose your unique, individual condition of dry skin to determine the best treatment plan for your needs. Schedule your appointment with one of our skin care experts today.